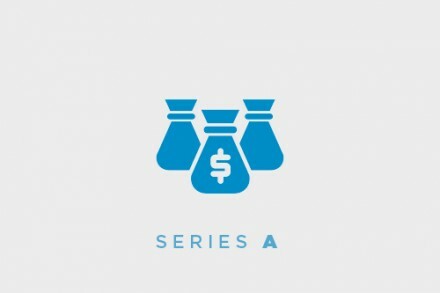 The round was led by Mosaic Ventures, with participation from Taavet Hinrikus, Ashton Kutcher, Paul Buchheit, Elad Gil, SV Angel, ACE Ventures, and Superangel. In conjunction with the funding, Simon Levene, and Hinrikus, joined the Veriff’s board. The company intends to use the funds to continue to expand operations, its development efforts and its business reach in the US. 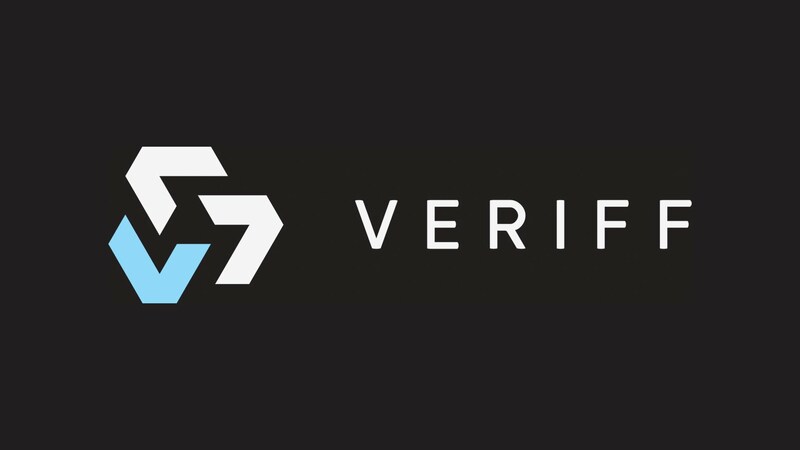 Founded by Kaarel Kotkas, Veriff provides small companies with an online identity verification solution offered as an API and implemented quickly. The company aims to build a worldwide standard for building up trust on the Internet, whether it’s someone users are offering a home on Airbnb, the driver users are hailing on Uber or whom they’re buying from on Amazon, simply by using their ID and a camera the user will verify the identity of those people in seconds. 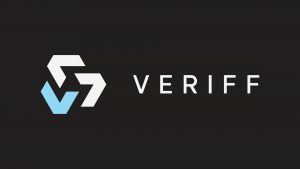 Veriff has over 40 paying customers globally including financial enterprises, marketplaces, sharing economy companies and e-commerce sites.